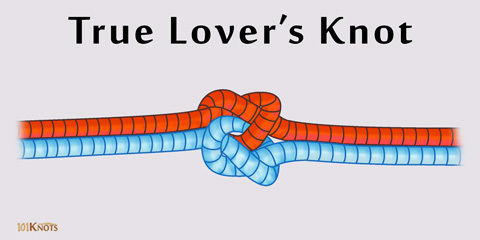 The true lover’s knot, also known as the true love knot, though shown in a single form here can be used to denote different knots (like the fisherman’s knot) that have long been associated with love, affection and friendship. 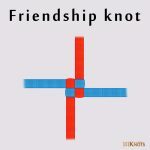 The decorative knot comprises of a couple of intertwined overhand knots tied in opposite directions to each other. 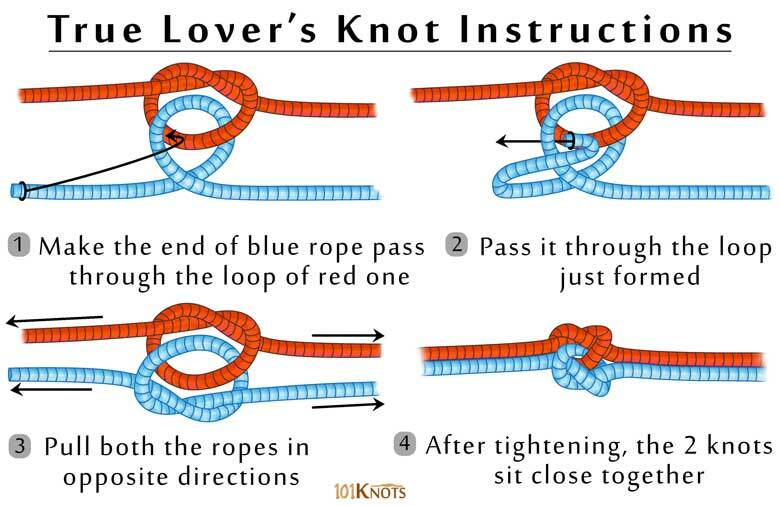 It is a simple and elegant knot and could be an ideal gift for your lover as each overhand knot freely moves about the other but are generally inseparable. Being a traditional symbol of true love, used in knot tying ceremonies of weddings. Historically used for creating gold wire wedding rings of sailors. For securing a keychain to a lanyard. The knot structure is used in bracelet, necklace, brooch, engagement ring, and other jewelry designs.